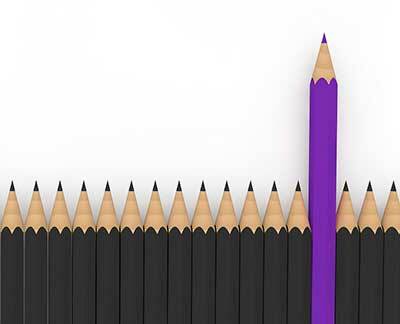 For more than 50 years, REB Storage Systems International has been a trusted name in rack installation. We have a team of the very best pallet rack installers in the industry located throughout the country, so that we can offer unmatched craftsmanship on every project. REB-certified rack installers are highly skilled in racking, shelving, conveyor, and mezzanine installation and have passed REB’s qualification process. We offer the best products manufactured by the most trusted names in the business, ensuring that you receive a safe rack installation and the most durable system possible. Even the most innovative racking and shelving design can be brought down by poor or improper rack installation. 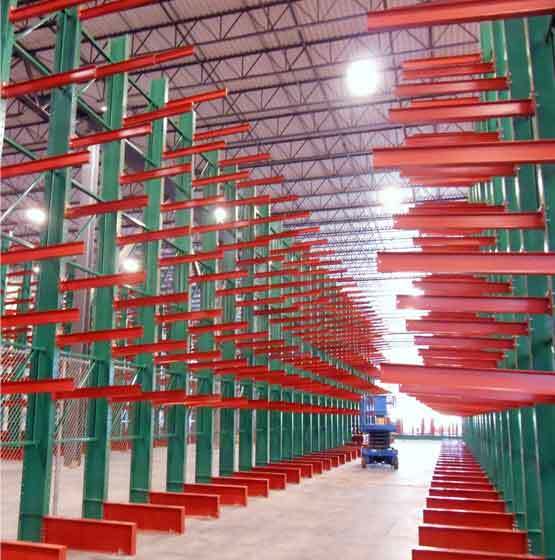 The role of your racking system to the overall success of your operations makes finding the best pallet rack installers to install your new racks of the utmost importance. Safety is our greatest concern during rack installation, therefore all of REB’s pre-qualified rack installers have a strict safety program. 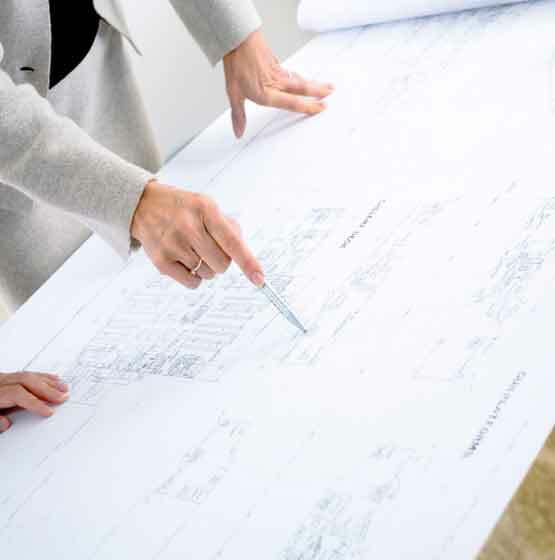 Since we are typically installing systems in buildings which must continue ongoing operations, our Project Managers and subcontractors are trained to work with you in order to minimize the disruption to your day-to-day business while keeping everyone safe. All racking installation drawings are reviewed by our project engineers to verify compliance with building codes, load applications, rack configuration drawings, and rack component manufacturer’s requirements. This is then communicated to our rack installers so that all specifications are adhered to and you receive a safe rack installation. Along with our professional racking installation service, REB Storage Systems International offers complete support for your project. 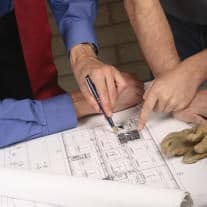 We can help you go through the necessary steps to obtain building permits and have a team of experienced project managers available to coordinate the efforts of the sub-contractors needed to fully complete your project. With our Racking System Removal and Relocation Services, REB can help you determine the best option for your company, develop a relocation or removal plan, and then ensure that it is executed without a hitch. DO YOU NEED A RACK SYSTEM INSTALLED? If you need a complete rack system installed, we can help. We've been installing rack systems for more than 50 years.